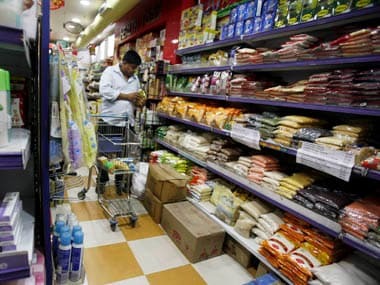 Retail inflation cooled to a 10-month low of 3.69 percent in August mainly due to a fall in prices of kitchen items, including fruits and vegetables, official data showed Wednesday. The inflation based on Consumer Price Index (CPI) stood at 4.17 percent in July and 3.28 percent in August 2017. CPI inflation was at 3.58 percent in October 2017 and has remained above RBI's targeted rate of 4 percent since then. 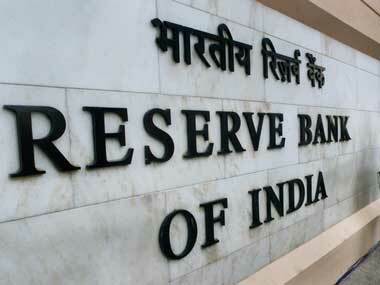 The Reserve Bank of India (RBI) will be considering this set of data for formulating its next bi-monthly monetary policy on 5 October. The central bank has been mandated to keep retail inflation at 4 percent level (with a margin of 2 percent on either side). Industrial production grew at 6.6 percent in July on the back of good performance by the manufacturing sector and higher offtake of capital goods and consumer durables. Factory output measured in terms of the Index of Industrial Production had expanded by just 1 percent in July last year, according to the data released by Central Statistics Office (CSO). 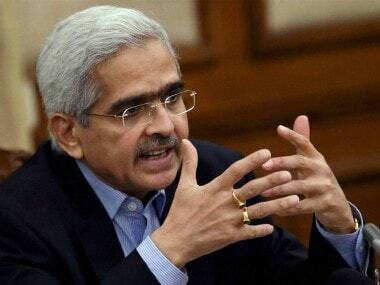 The IIP growth for June was also revised downwards to 6.8 percent from the provisional estimate of 7 percent released last month, the data showed. The manufacturing sector recorded a 7 percent growth in July as against a contraction of 0.1 percent in the same month year ago. The consumer durables sector recorded an impressive growth of 14.4 percent in July against a dip of 2.4 percent year ago. Capital goods production grew by 3 percent in July as against decline of 1.1 percent year ago. 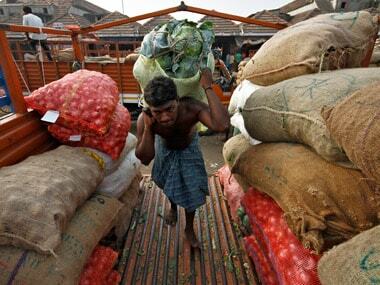 The IIP growth in April-July period was 5.4 percent compared to 1.7 percent year ago. The industry group ‘manufacture of furniture' has shown the highest positive growth of 42.7 percent followed by 30.8 percent in ‘manufacture of computer, electronics and optical products' and 28.4 percent in ‘manufacture of tobacco products'. On the other hand, the industry group ‘manufacture of paper and paper products' and ‘printing and reproduction of recorded media' have shown the highest negative growth of (-) 2.7 percent followed by (-) 0.9 percent in ‘manufacture of machinery and equipment.